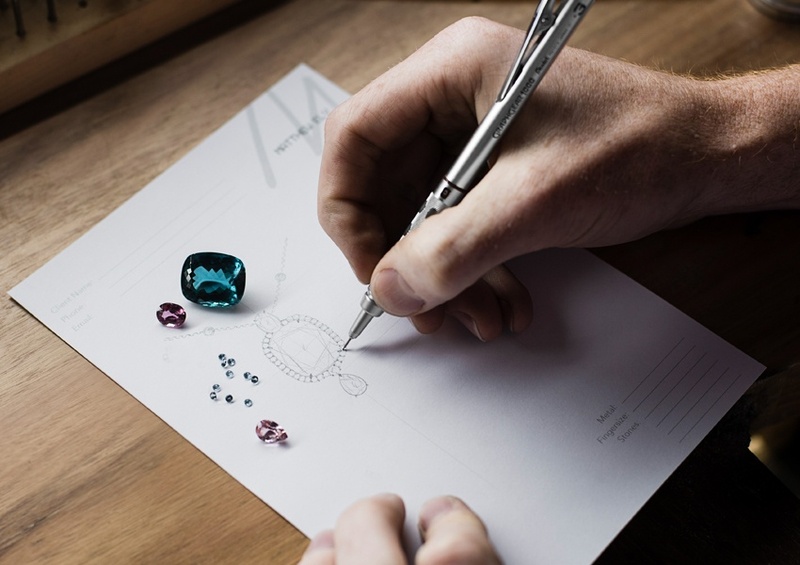 The realm of minimalistic jewellery design has evolved throughout the years, originating at first as staple pieces such as dainty stud earrings or simple rings. Minimal jewellery has now become more innovative and intricate in its design and often features a range of magnificent gemstones and sought-after diamonds in unique and unusual shapes. 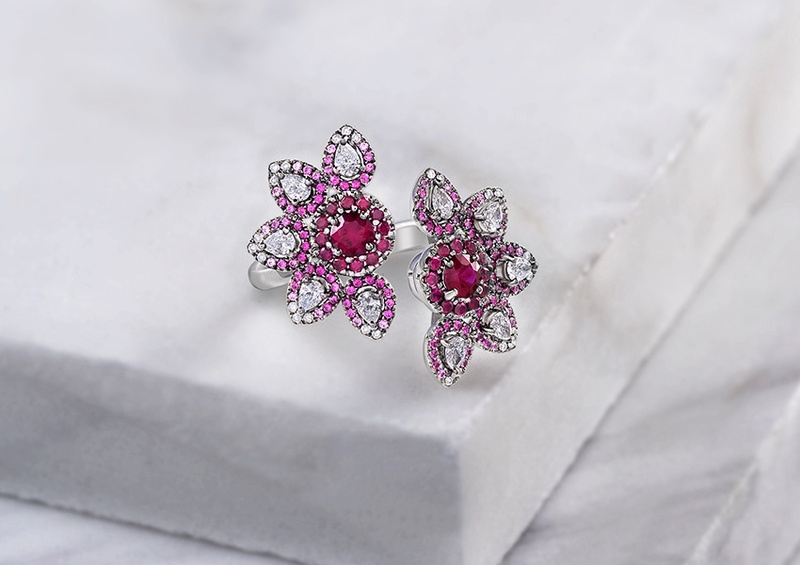 Showcasing a luxury approach to contemporary jewellery design, this unique ring was inspired by the delicate lotus flower and features two exquisite Rubies at its centrepiece. Rose gold has rapidly grown in popularity over the last few years, becoming one of the most coveted metals in the jewellery industry. 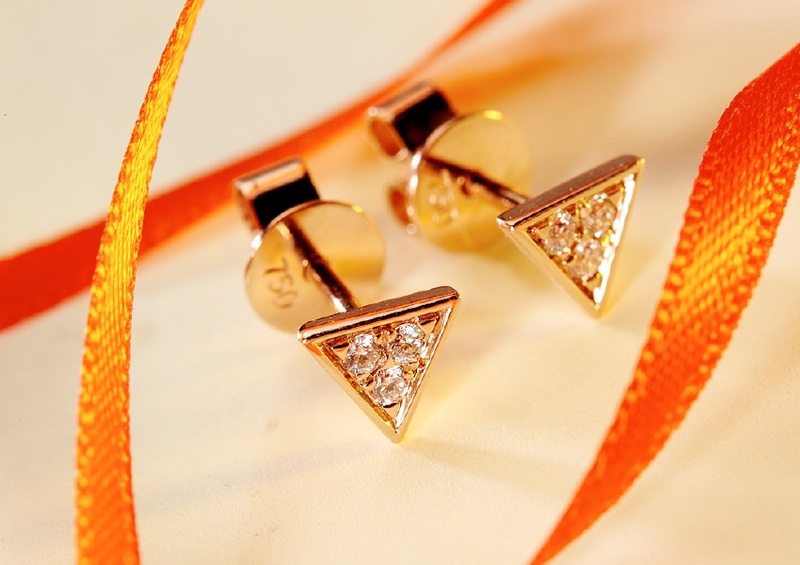 The beauty of Rose Gold comes from its association with compassion, composure and warmth, complimenting all skin tones and lending a youthful glow to the wearer. 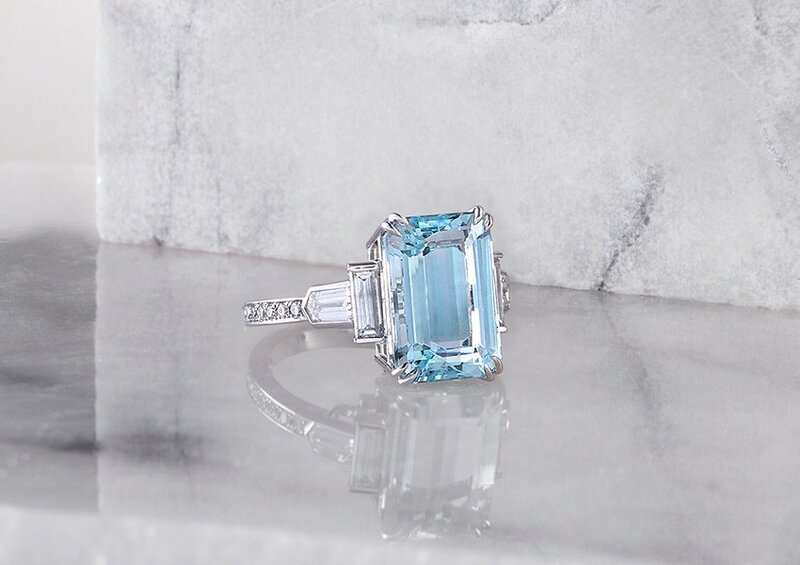 If you’re looking for an exquisite gemstone with a distinctive colour to add to your collection, look no further than Aquamarine, a classic and charming gemstone that has the ability to transfix all who encounter it. 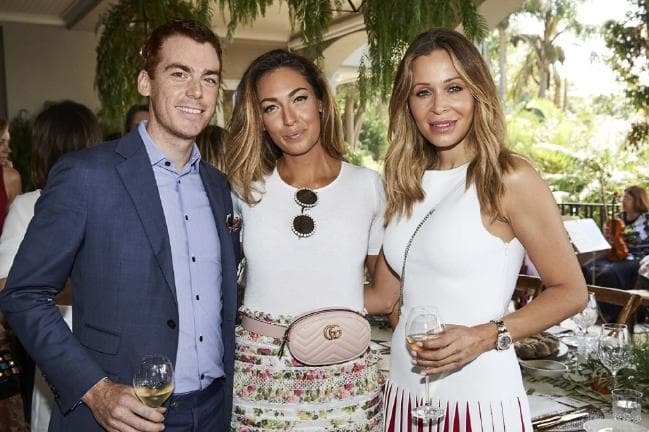 We were delighted and honoured to have the opportunity to support ReachOut, Australia’s leading online mental health service at the 2018 ReachOut Ladies Lunch hosted in Tracey-Ann Oxley’s picturesque Darling Point home. 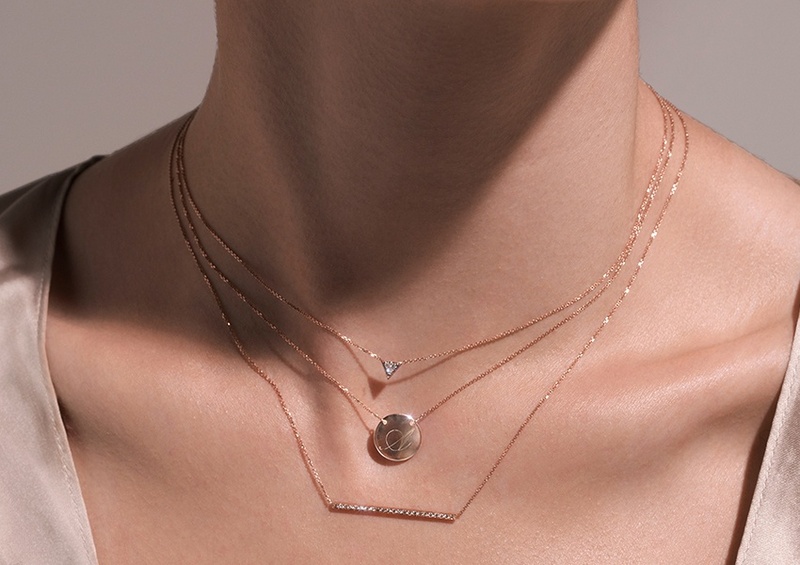 Perfect for either daily wear or as a subtle embellishment on special occasions, our Innocence Necklaces embody the magnificence of simple sophistication. The immaculate Apatite, with its rich neon blue-green colour is one of the most distinct and eye-catching gemstones. Used in jewellery creation for centuries, this breathtaking and timeless gem continues to be adored by people both here in Australia and around the world. 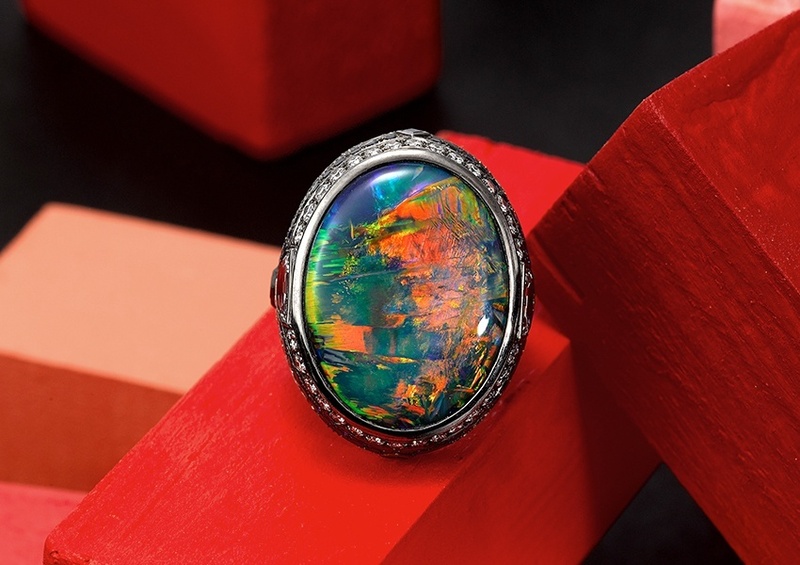 With its vivid play of colour and stunning iridescence set againt a deep midnight background, Australian Black Opals from Lightening Ridge are the most highly prized of all the Opals. At Matthew Ely, one of the most common questions we get asked is why the value of opal differs so vastly from piece to piece. 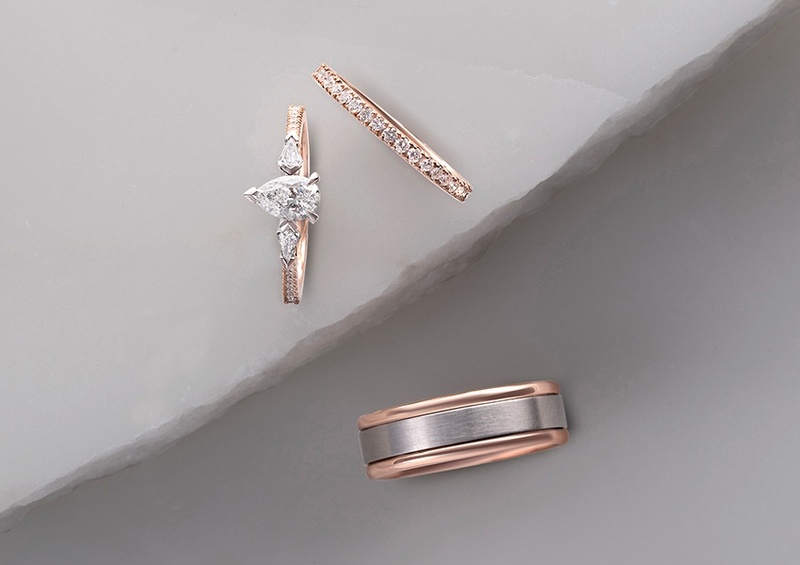 Selecting the perfect engagement ring to symbolise your love and start your life together with your partner should be special and exciting, but can be a tad overwhelming. 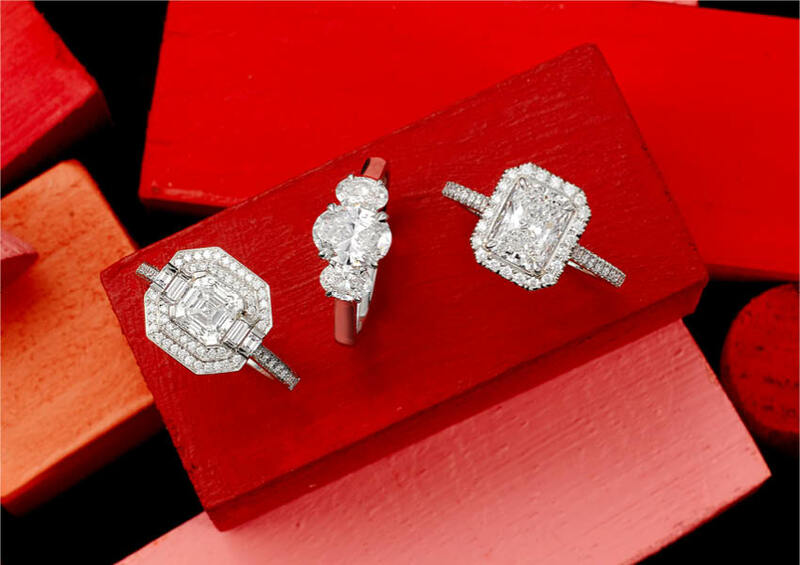 However, there are key considerations to keep in mind that will help you easily select the ideal engagement ring that will last an eternity. 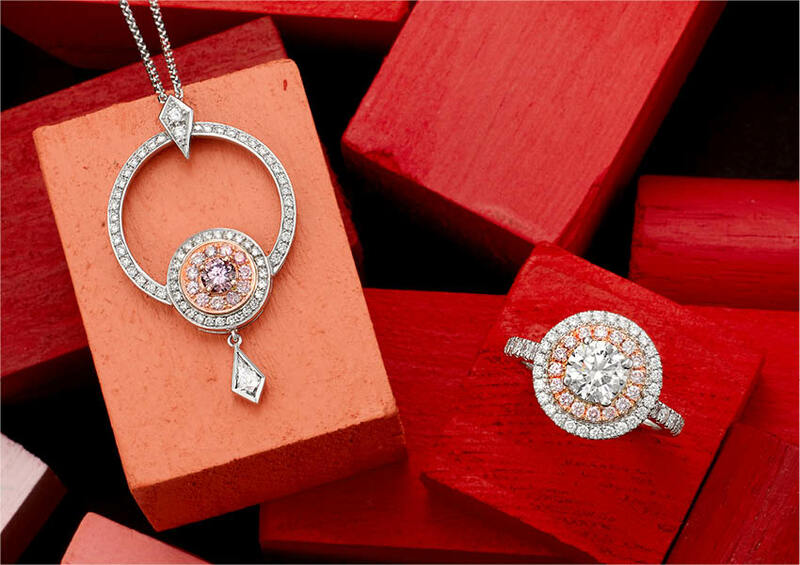 Discover the extravagant beauty and rarity of the Argyle Pink Diamond – an exceptional stone that is highly coveted around the world, found exclusively in Australia. 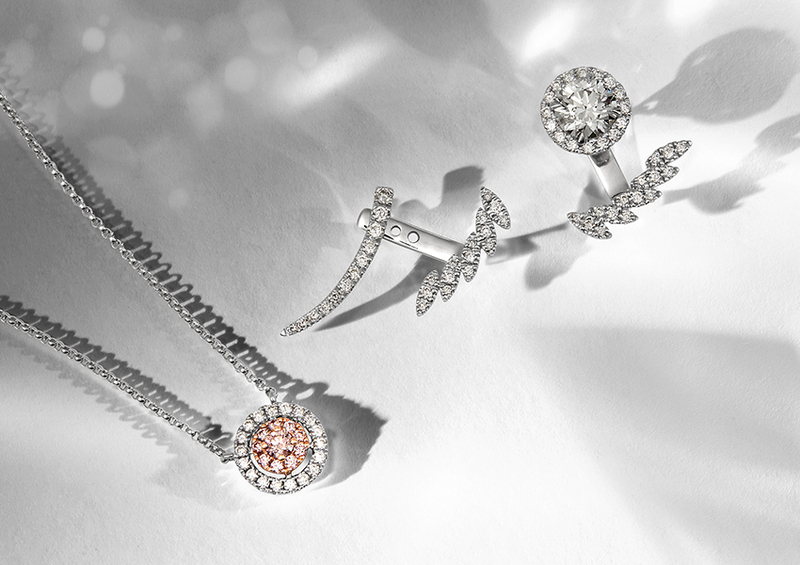 If you’re looking for last minute holiday gift inspiration, why not surprise and delight with a beautiful piece of jewellery. 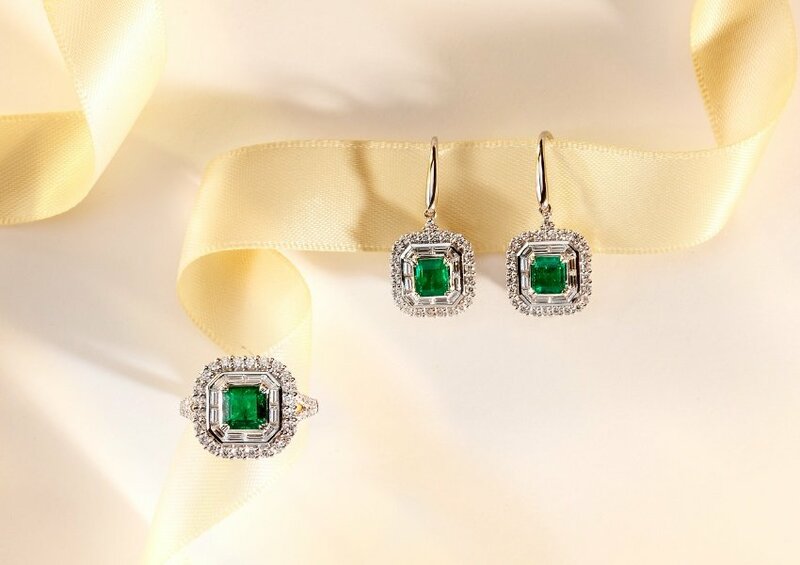 Transitional between day and night wear, an elegant and simple piece will become a cherished item for your special someone for many years to come. Beautiful handcrafted jewellery is the perfect way to add an additional element of luxe and sophistication to accent your holiday outfits, ensuring you make a bold, unforgettable impression during the festivities. 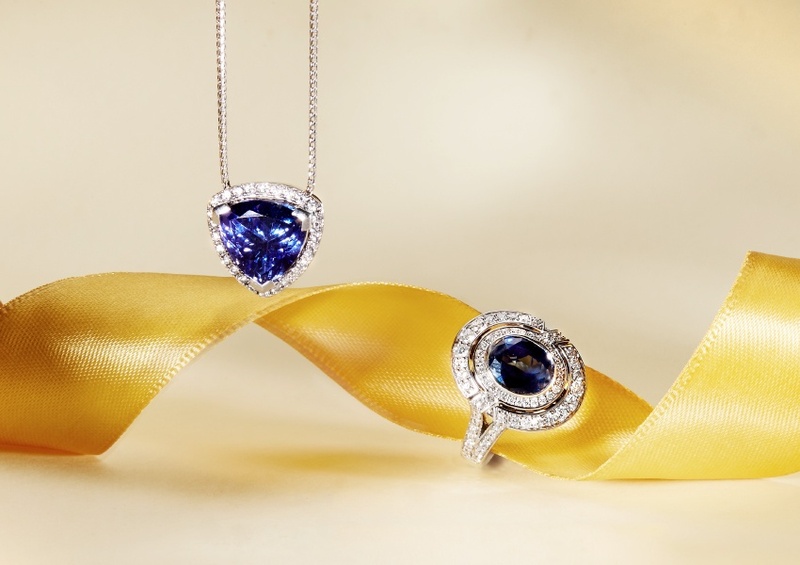 For those seeking the perfect gift to surprise their family or friends with this holiday season, a piece of handcrafted jewellery is a wonderful way to show your appreciation for those nearest and dearest to you.